Many times after dinner, we do an activity as a family like a walk around the neighborhood or an evening swim. Often times, my 7 year old and I elect to take a mile run. He’s an awesome motivator and loves running. While it’s normal to crave a snack after burning calories, it’s not the best idea to reach for sweets like cookies. Yoplait® Yogurt varieties is a wholesome alternative everyone in the family can enjoy. With flavors like Cherry Cheesecake Yoplait Whips and Banana Caramel Greek 100 yogurt it’s easy to curb that sweet tooth. Lately it’s been raining day and night here in Florida. Thankfully, the sun came out and we were able to enjoy a swim before bedtime. If you often hear your littles ones saying their hungry before bed, consider offering them wholesome snacks like Yoplait. Sure, sometimes they’re just trying to avoid going to bed, but other times they may have worked up a small appetite. 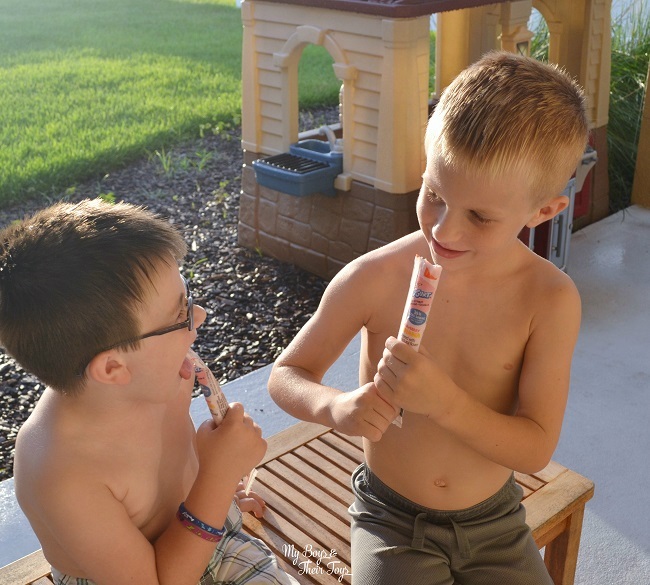 The boys love Gogurt® flavors like strawberry banana and blue raspberry, and I appreciate that it’s made with natural flavors and colors, plus no high fructose corn syrup. Recently I read nearly 9 out of 10 kids do not get enough Vitamin D in their diet, which Yoplait Yogurt includes – making it just another reason it’s great snacks for kids. 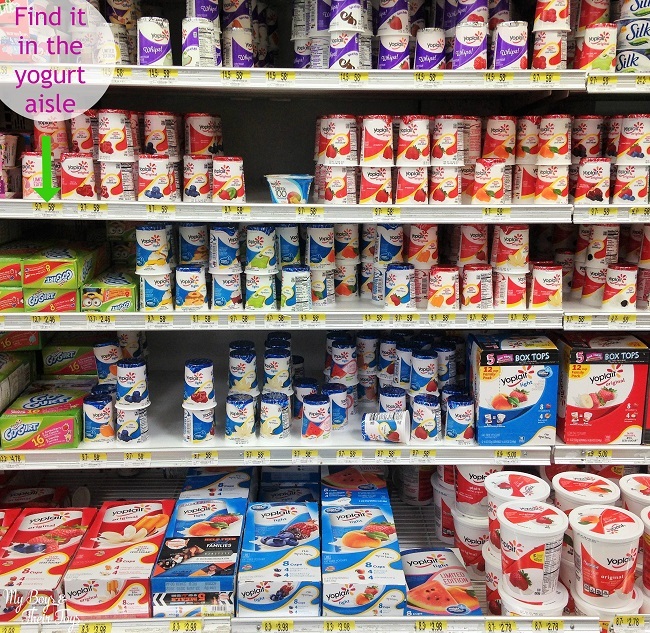 Walmart has an abundance of Yoplait products including Original, Light, Greek, Gogurt® all conveniently located together in the refrigerated section. Do your kids avoid bedtime by saying their hungry? 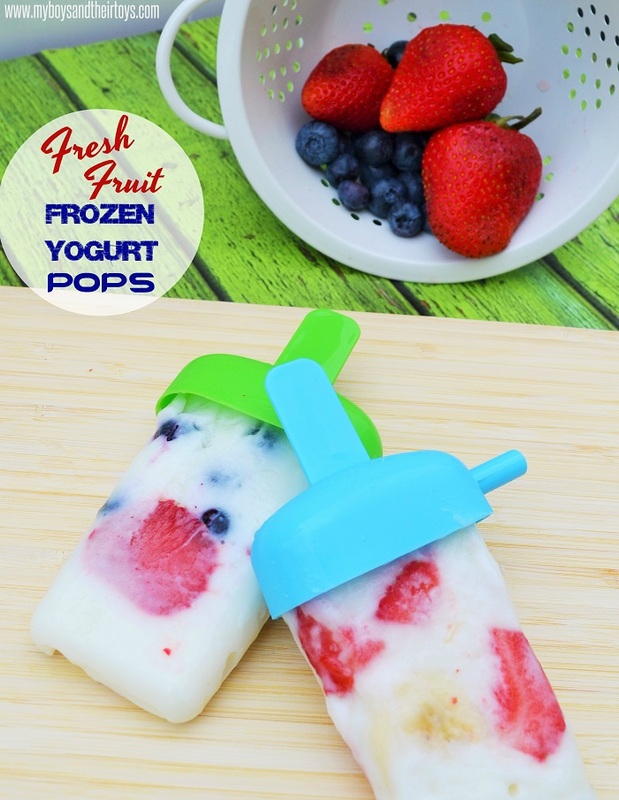 Try offering them a wholesome snack like Yoplait Yogurt before bed.